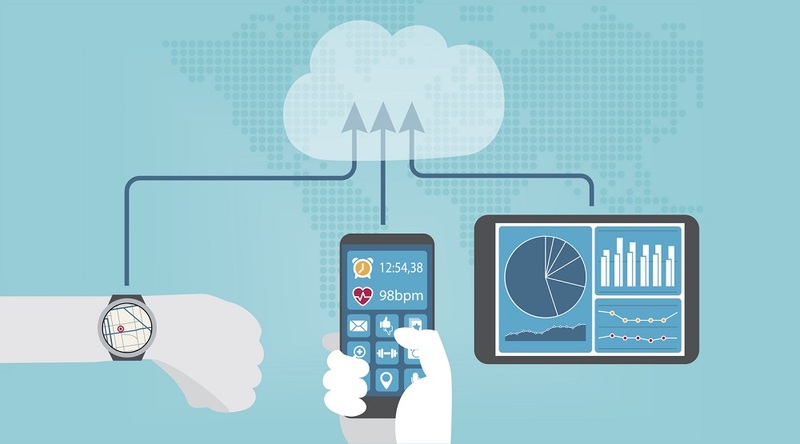 What is Virtual Healthcare, and How Does It Fit into Telehealth? In other words, patients are increasingly drawn to the concept of healthcare services that come to them, rather than vice versa. And, providing as it does a means to consult doctors, nurses or other healthcare professionals from home, virtual healthcare offers just that. But what exactly is virtual healthcare, and how does it meet this growing need for fundamental change in the traditional healthcare delivery model? 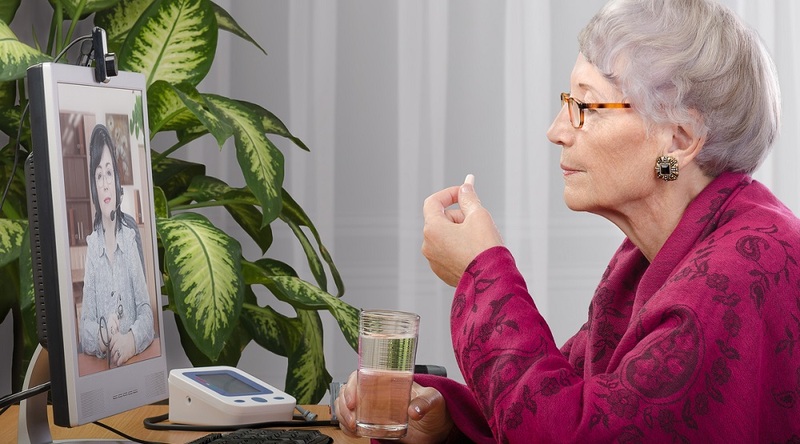 Is virtual care the same as telehealth, and if not, what’s the difference? What Is Virtual Healthcare, Exactly? 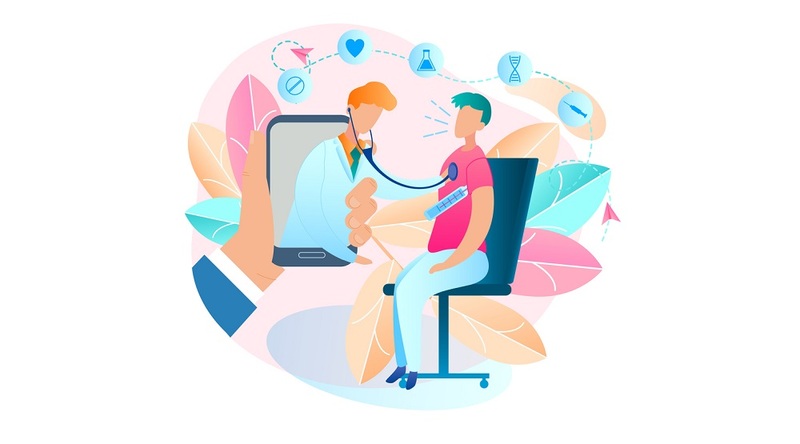 Virtual healthcare refers to the “virtual visits” that take place between patients and clinicians via communications technology — the video and audio connectivity that allows “virtual” meetings to occur in real time, from virtually any location. A virtual visit can be a videoconference between a doctor and a patient at home. It could mean that a patient can interact with an offsite medical specialist via a high-definition conference hookup at his or her local clinic, instead of traveling to another city. It can also give patients the chance to more readily find qualified second opinions online. Thus far, virtual healthcare has been used chiefly for meetings and consultations, check-ins, and status reports, rather than for in-depth diagnosis or treatments. Still, as the technology evolves, more serious conditions like diabetes are falling under the influence of virtual healthcare. 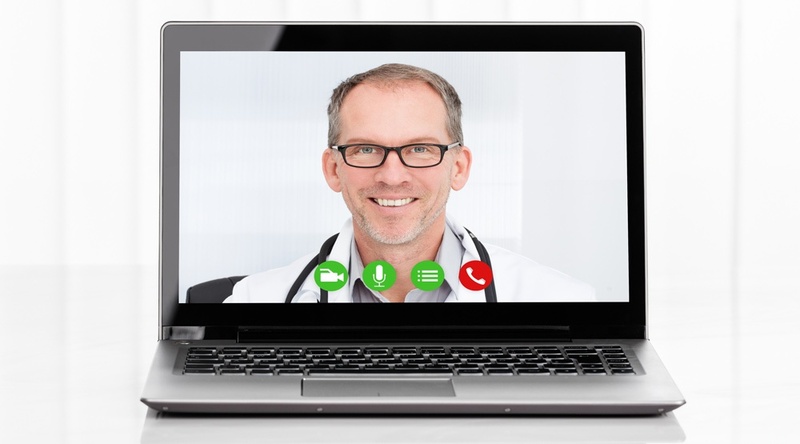 How Is Virtual Healthcare Different from Telehealth? 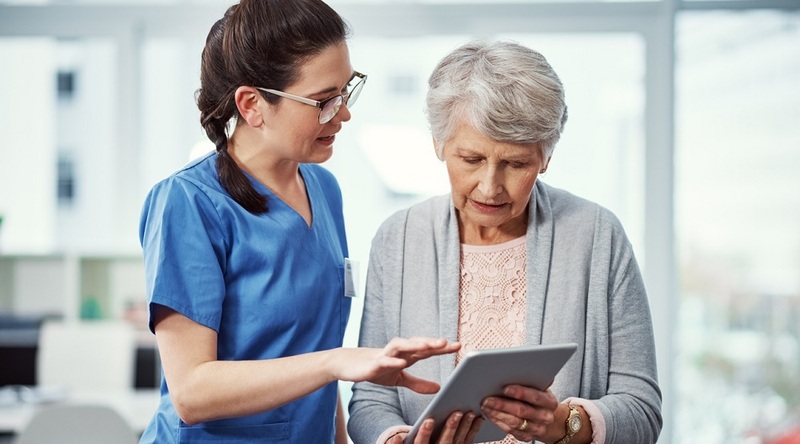 Like remote patient management, virtual healthcare is a term that’s sometimes used synonymously with telehealth or telemedicine — but they’re not the same thing. Virtual healthcare is actually a component of telehealth, which is a broader term encompassing the entirety of remote and/or technology-driven healthcare. That the terms are so often confused indicates how integral virtual healthcare is to telehealth delivery. Either way, demand is growing for a means to avoid the expense, burden and time spent traveling to and from clinics or doctor’s offices. And in rural areas struggling to attract physicians and practitioners at all, eliminating the need for transportation isn’t just a matter of convenience but also of basic access — especially for those unable to drive. “We were encouraged to find that 87% of patients said they would have needed to come into the office to see a provider face to face if it weren’t for their virtual visit,” adds Dr. Licurse, who serves as the hospital’s Medical Director for Telehealth. Interested in learning more about how virtual healthcare can help improve quality of care for your patients? Contact us here to schedule your complimentary consultation with a Care Innovations telehealth specialist.